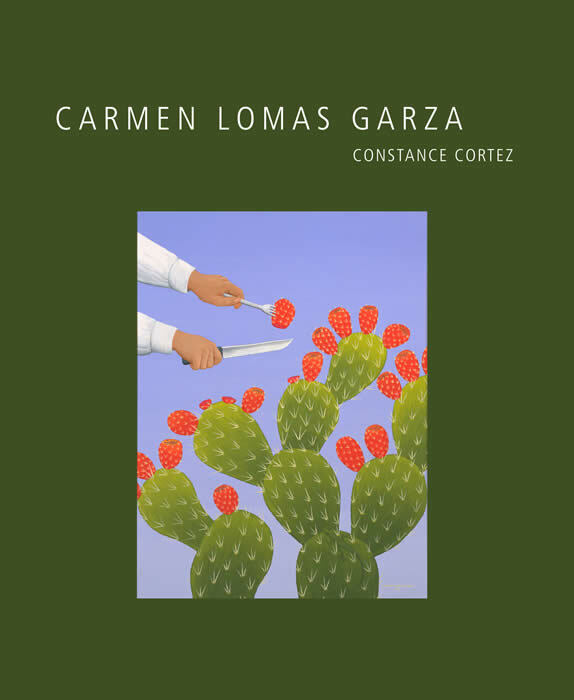 Widely known for works that celebrate the traditions of her family and her South Texas Latino community, Carmen Lomas Garza has been active as a painter, printmaker, muralist, and children’s book illustrator since the 1970s. Born in Kingsville, Texas, she experienced institutionalized racism in a segregated school system that punished Mexican American students for speaking Spanish. Through her art, which draws on her childhood memories and depicts the relationship between family and community, Garza challenges the legacy of repression while establishing the folk art idiom, as employed by nonwhite and immigrant artists, as a vital element of American modernism. Garza’s art illustrates how, despite racial inequities, culturalconflict, and urban pressures, the Mexican American community has sustained a rich and vital cultural identity. In this volume of the pathbreaking A Ver series, Constance Cortez explores Garza’s artwork in the context of the Chicano/a art movement, family and regional traditions, and Garza’s own political and social activism.